We love Free Software, and we definitely want to show our love on February 14: Valentine’s Day. Show your appreciation publicly using social networks or your blog to demonstrate the world how many people love Free Software, and motivate others to do the same. 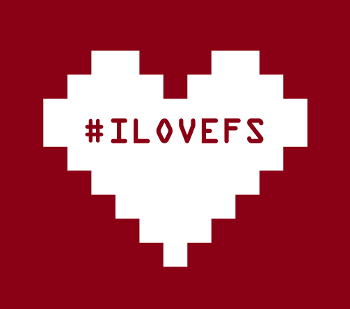 Just use the hashtag #ilovefs on social media platforms. 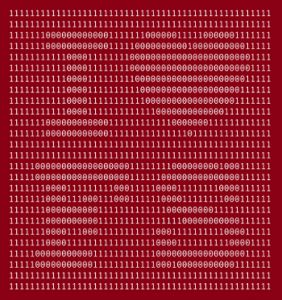 You can also download one of the images shared by Free Software Foundation Europe to share with you friends, or to add to your blog or one of your tweets. Free Software drives a huge number of devices in our everyday life. It ensures our freedom, our security, civil rights, and privacy. It enables everyone to participate in a fair society. But as with people, everybody has different reasons to love Free Software. Let’s show this variety to the world! 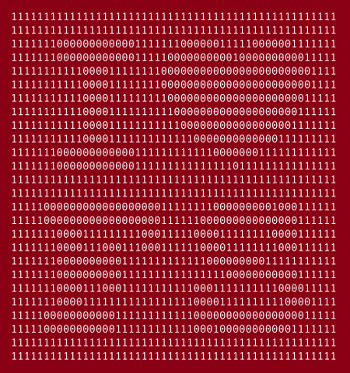 As the traditional day to show one’s appreciation to people, Valentine’s Day is the perfect opportunity to say thank you to the contributors of the various Free Software you love: developers, translators, designers, testers, or documentation writers, of huge softwares or smaller projects. All of them work on the Free Software ecosystem which we can enjoy every day.